Should you be in the education innovation showcase? 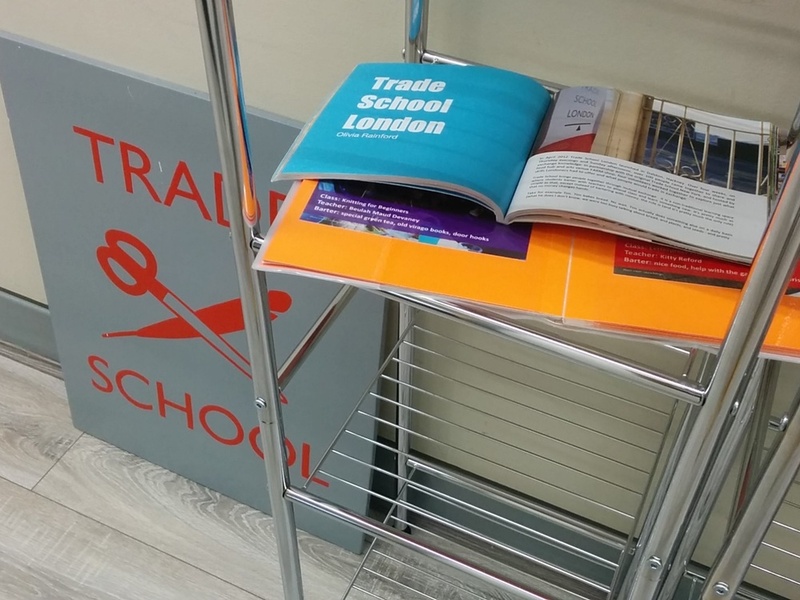 Edspace is fast becoming known as a hub for education and edtech innovation, and we have lots of guests and visitors coming to find out more about this growing sector. 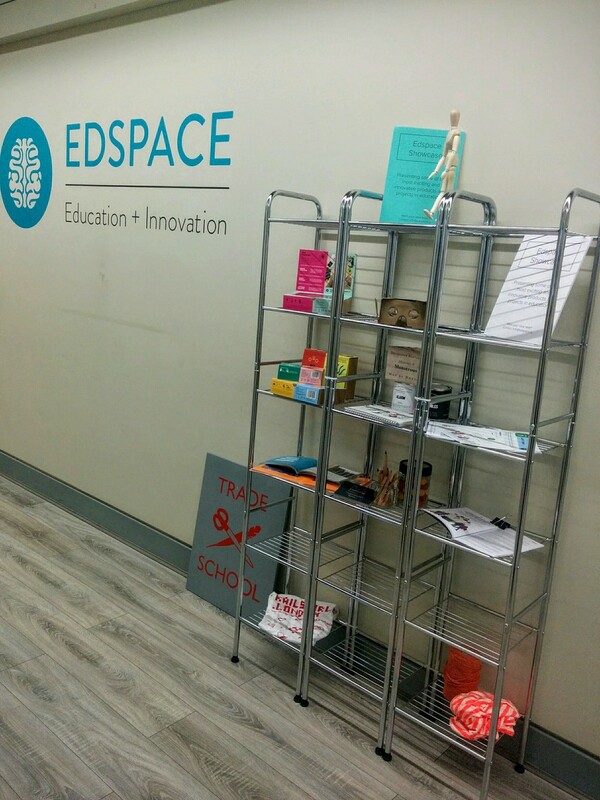 In order to make sense of the range of exciting projects, ventures and products out there - we now have the Edspace Education Innovation Showcase.